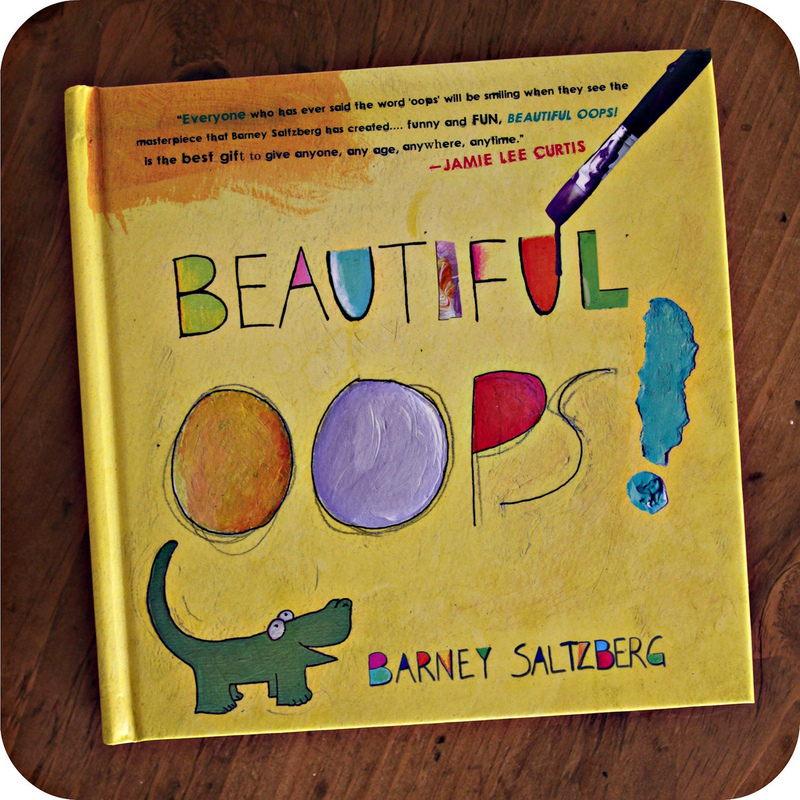 WhiMSy love: BOOK REVIEW: Beautiful Oops! 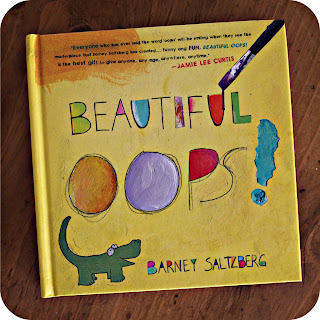 The author, Barney Saltzberg, recently sent me his newest book, Beautiful Oops!, for review on my blog. 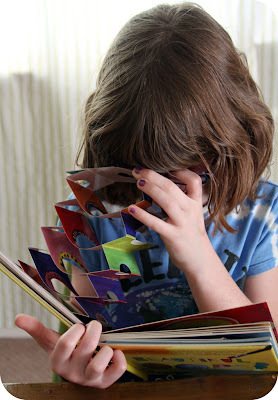 I was excited to be reviewing a kids book with my girls. I flipped through the book when it arrived & was blown away. Seriously. It inspired ME! My girls loved getting to flip this, pull that, etc. 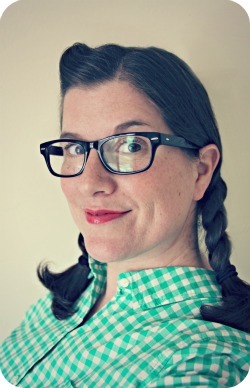 (kind of like an interactive book with a pop-up vibe) while browsing the creative pages. The idea of Barney's book is that "A mistake is an adventure in creativity, a portal of discovery." It makes you look at what YOU think is a mistake, & turns it into something amazing. It really makes you step back & gain a new perspective at the things you think are "oopses". I HIGHLY recommend adding this book to your creative library. And please check out THIS adorable video of Barney talking to some little munchkins.